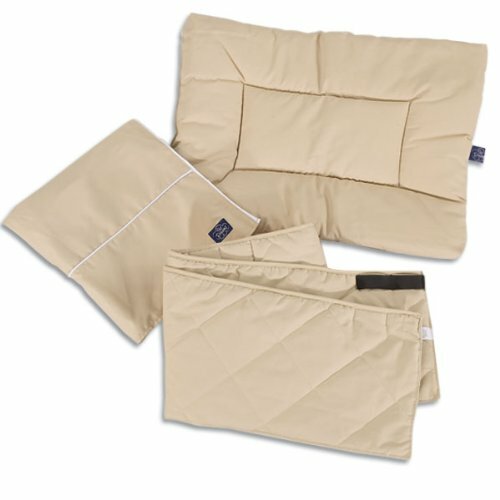 Pet Dreams’ Cratewear is a complete 3-Piece set and includes a decorative cover, reversible crate pad and safety bumper. The 3-Piece will instantly turn your metal cage into a comfortable bedroom. Cratewear gives you the style you want and the comfort your pet deserves. 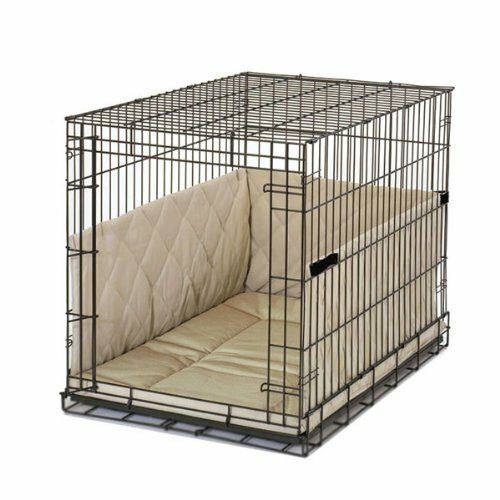 Stylish crate covers reduce barking and stress. Safety bumpers protect your puppy the same way bumpers protect a baby in a crib. The crate pad is reversible for less laundering. All 3-Piece are 100-Percent Wash and Dry. Free crate training brochure endorsed by top veterinarians and trainers included. They are made to fit crate from 19-Inch, 24-Inch, 30-Inch, 36-Inch in length. Our unique pattern accommodates most crates made by Midwest, Precision and others.